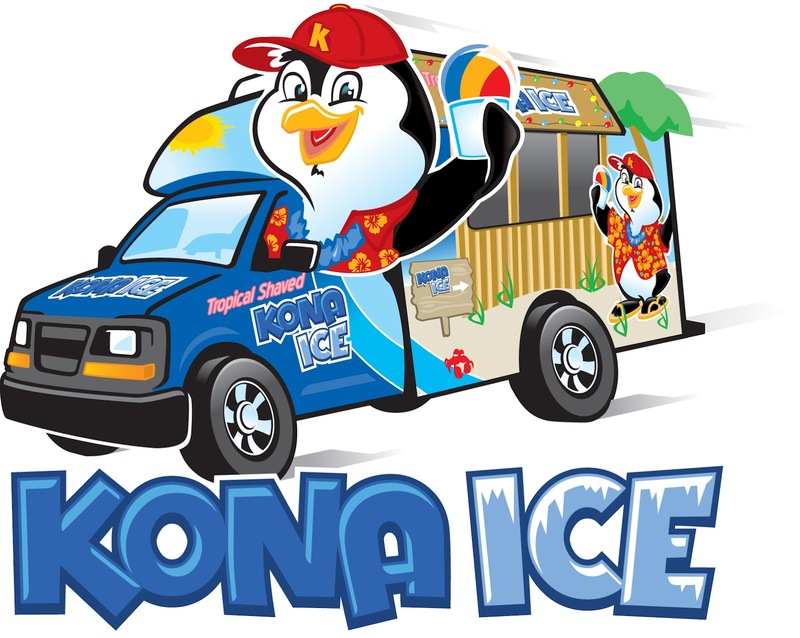 Dr. Harold Frank of Frank Orthodontics, located at 4335 Ridgewood Center Drive Woodbridge, Virginia will be having the Kona Ice Truck out to visit on June 12, 2012 from 2:30 to 4:30! 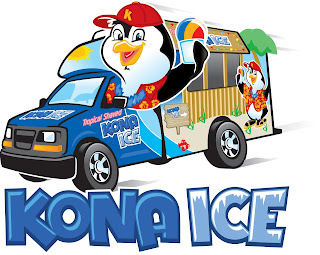 Bring out your kids for this FREE event! If you’d like to learn more about Frank Orthodontics Prince William County location, you can visit their website here.